If you know me, you know I’m all about creating and using B2B buyer personas to drive content marketing strategy. I’ve created more than 400 buyer personas over the last four or five years. When built with both qualitative and quantitative data they can help marketers transform the performance of their content marketing programs. A B2B buyer persona should never be treated as a silo. Say what? I can hear you. The intent of content marketing is to get the right content to the right persona at the right time in the right channel. This means consistently, continuously and across the entire buying process and customer lifecycle. Yep, I know. But there’s always a caveat. And this one presents a huge opportunity for B2B marketers. This remains true today—whether applied to a personal or professional context. B2B buying – at least in relation to complex purchases – is not decided by one person, but rather negotiated within groups or buying committees. Each step forward requires consensus from a number of buyer personas. CEB research says that number is now 6.8 people. If marketers plan their nurturing programs to simply address one persona at a time, then they’re missing out on an opportunity to facilitate the collaboration required of the committee to agree to take next steps toward purchase. And that’s a big miss considering the strength of the status quo in fighting against change. Let’s say your sales team says they must engage a CXO in order to close a deal. But they also share that there’s a Director of IT who conducts the evaluation of the software you’re selling. Also, because the software addresses employee communications, the VP of HR will need to sign off. And the purchase is pretty hefty so the CFO will need to approve a budget reallocation to pay for it. So now we have 4 personas and we haven’t even considered whether the evaluation will also include feedback from a select group of end users since the ROI of the purchase will depend on user adoption. While I made up this scenario, the differences in perspective are ones I’ve seen play out many times over. This is indeed the very reason that we need personas – to understand these perspectives and create content that addresses them, as well as orchestrates a progression for consideration. However, If you simply create a storyline for one persona at a time, without consideration to the others involved, you are reinforcing each one’s perspective without taking into account the compromises or considerations that the others have in relation to that persona’s perspective. Conflicts are bound to arise depending on how the purchase affects the others involved and even the extended enterprise not included on the buying committee. Is there a perception of “turf” encroachment, given the project under consideration? If the project fails, how will it impact the others’ responsibilities and objectives? Will the purchase affect the workflows or processes of other departments when implemented? What are the adjacent costs in addition to the purchase price and whose budget do they impact? What other obstacles could halt momentum because the buying committee is not prepared to negotiate through them? A lot of these issues go on when we’re not in the room. B2B marketers who consider ways in which content can be used to smooth these issues can transform the performance of their content marketing programs by addressing them head on. Rather than addressing only the needs of one persona at a time, create ways to help them facilitate the hard conversations. Depending on when the obstacles arise during the buying process, some of these sharing suggestions may be best delivered by sales reps and can be produced as sales enablement content. However, conflicts occur at the very early stages when buying committees are trying to decide whether it’s worth the effort to consider change at all. This means marketers need to become very familiar with the status quo and share content with personas designed to drive progressive conversations and motivate next steps. It’s also important to remember that conflicts can arise at each and every stage of the buying process. By being prepared with content that answers the concerns of other personas, you can help the buying committee work together to make progress and see it through to a successful outcome. 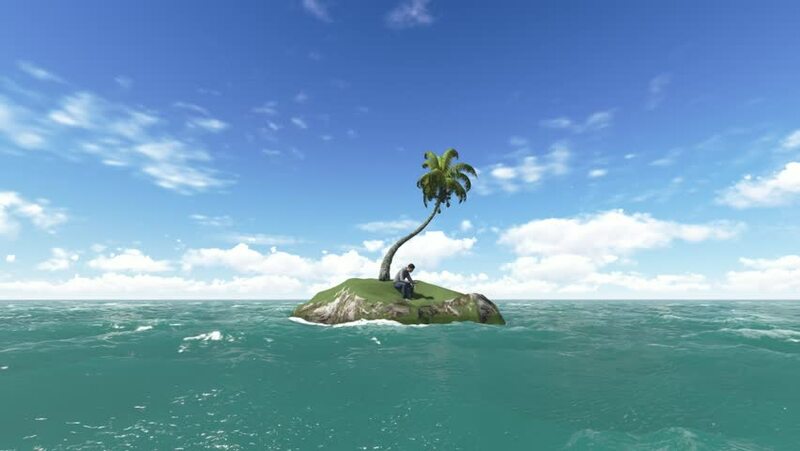 Don’t do your marketing programs a disservice by treating a buyer persona as an island. Get to know the dynamics of the buying committees and find ways to help them work together more productively. After all – 23.8% of forecasted deals end up in no decision. What if your company could win that slice of the pie by creating and using content more purposefully based on insights provided by B2B buyer personas?